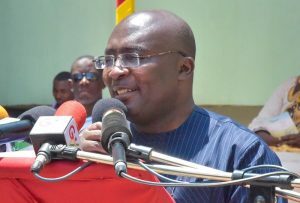 Vice president, Dr. Mahamudu Bawumia, has challenged the Ministry of Food and Agriculture to implement targeted, deliberate policies to make Ghana self-sufficient in chicken production and save the nation from the huge poultry import bill. 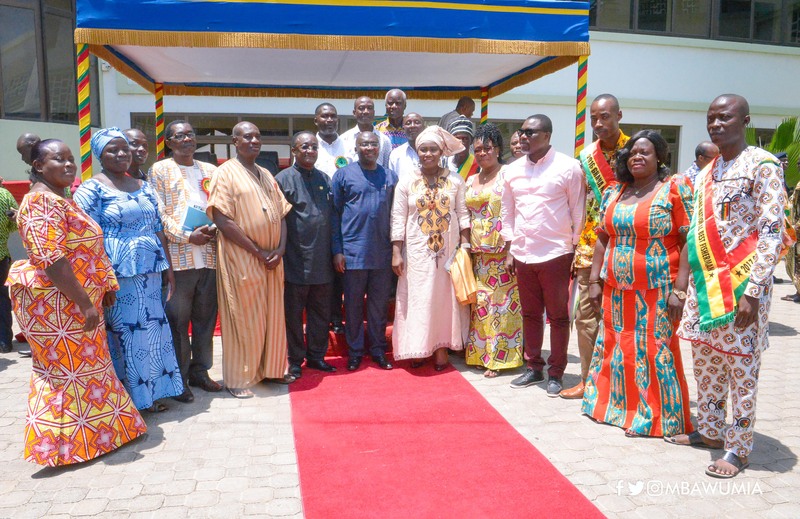 This follows an announcement by the Minister for Food and Agriculture, Dr. Owusu Afriyie Akoto, that there were no maize imports this year after the implementation of policies such as the Planting for Food and Jobs which resulted in a bumper harvest. The Vice President has therefore challenged the Ministry to replicate this success in the poultry sub-sector to ensure a drastic reduction, if not an outright cessation, of poultry imports in the next few years. 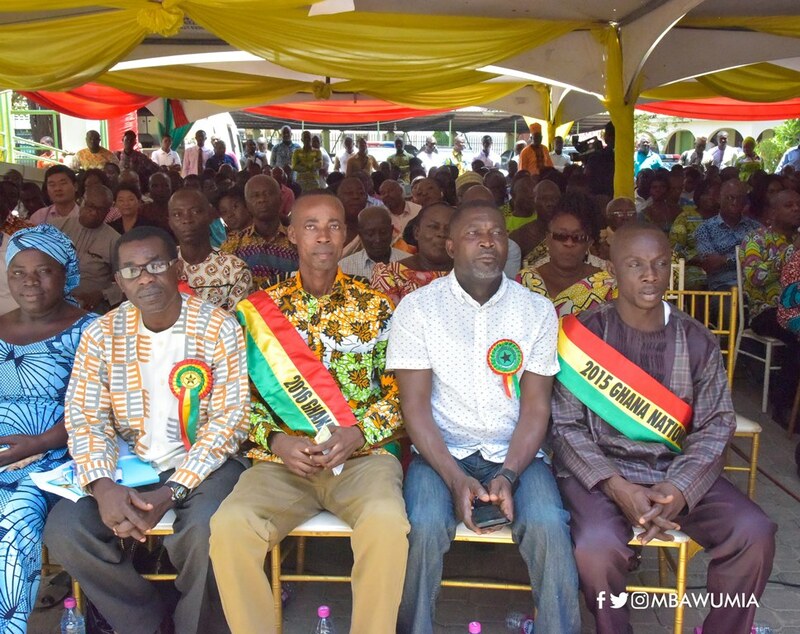 Vice President Bawumia issued the challenge when he launched the 34th National Farmers Day on Friday 3rd August 2018 in Accra. 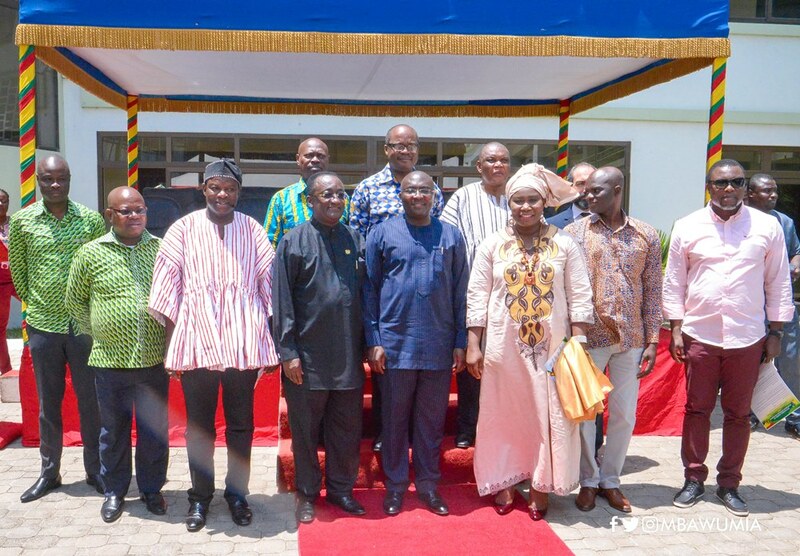 While commending the Agriculture Minister, Dr. Owusu Afriyie Akoto, and his team for the successes chalked under the Planting for Food and Jobs programme in the ending of maize imports because local production had met national demand, Vice President Dr. Bawumia urged the Ministry to replicate their success in the poultry sector. “I want to challenge the Ministry for Food and Agriculture, and Dr. Owusu Afriyie Akoto, that yes, you have announced that we’ve stopped importing maize this year, so very soon, in the next couple of years, I want you to announce that we’ve also stopped importing chicken. That is the challenge that I want to give you in the next couple of years. In this light, the government would continue and expand the implementation of ongoing agricultural programmes such as the Planting for Food and Jobs, which would see the number of direct beneficiaries rise from 200,000 in 2017 to 500,000 in 2018, Dr. Bawumia disclosed. “Government’s approach and strategy for the development of Ghana’s agriculture is holistic and transcends the PFJ initiative. Equally important interventions are being rolled out in the irrigation sub-sector in pursuit of the One Village One Dam programme. Under this One Village One dam programme, which is being implemented in the three northern regions, we expect about 570 dams to be constructed by next year. The post Make Ghana self-sufficient in poultry – Bawumia to Agric Ministry appeared first on Citi Newsroom.